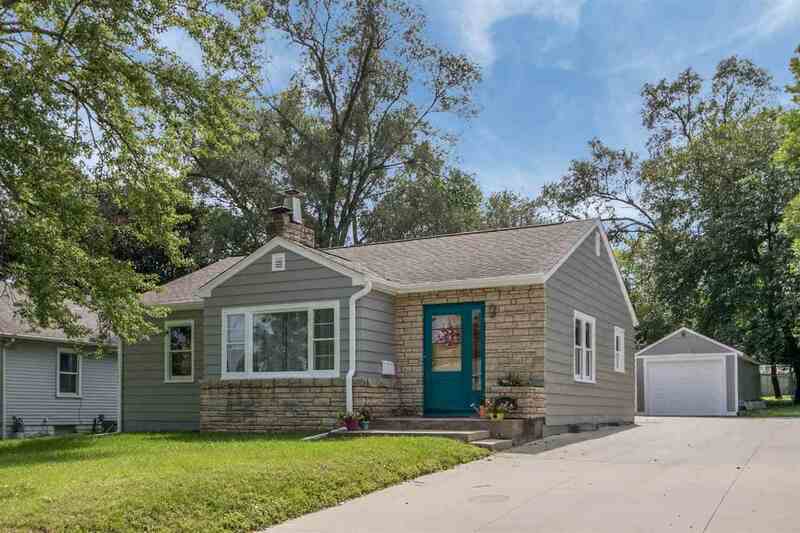 Charming two bed, one bath ranch home is move-in ready and packs lots of features! Includes hardwood floors, arched doorways, a recently updated kitchen, convenient built-ins, two wood-burning fireplaces and a large lower level family room. The back composite deck overlooks a HUGE fenced back yard. Interior and exterior have been freshly painted, new central A/C. Is currently eligible for an Iowa City Rental Permit!! Won&apos;t last long.